Room Service, Front Desk, Parking, Doctor on Call, Backup Generator, Taxi Service, Airport Transportation, Baggage Storage on Request, Travel Counter, Major Credit Card Accepted. House Keeping, Television Room, Telephone, Desk, Shower Caps, Complimentary Newspaper, Air Conditioning Room, Cable/Satellite TV, H/C Water, Luggage Rack. 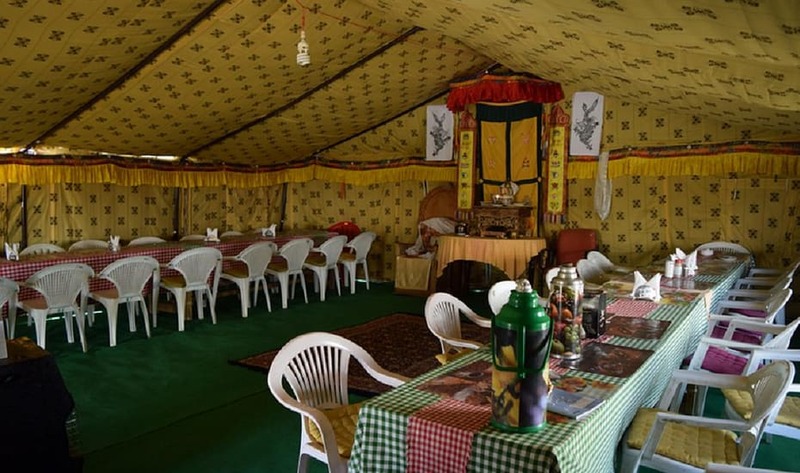 User reviews for "Nomadic Life Camp Leh"